Becoming a Kentico Quality Expert is just the next step to maintaining a strong partnership with Kentico and ensuring the highest possible quality for customer projects. Bit-Wizards own Director of Human Resources, Mallory Whalen is the Website/Social Media Chair of the SHRM Emerald Coast Chapter for 2017. 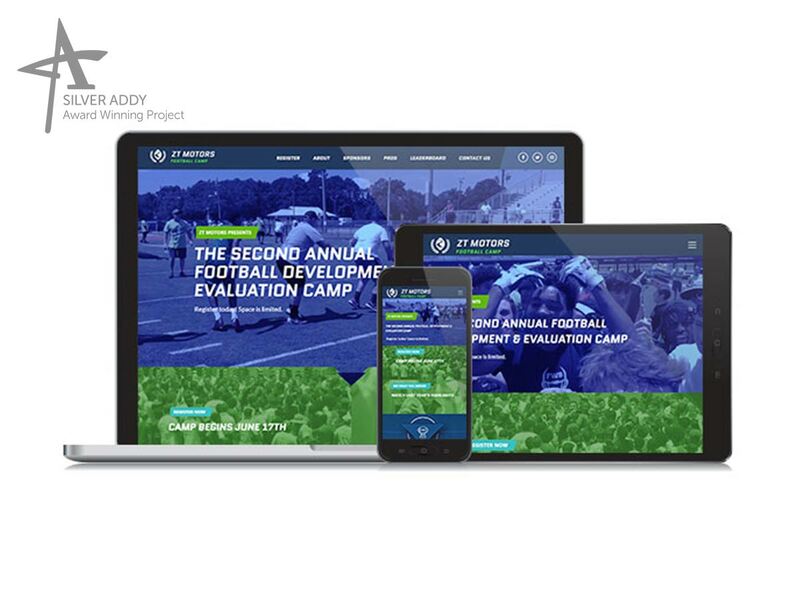 As a sponsor of the second annual ZT Motors Kids Football Camp, Bit-Wizards provides all the technical services for the new website including custom branding, front-end coding, backend custom development and project management resources. After the release of Kentico 10 in 2016, Bit-Wizards made plans to perform the Kentico 10 upgrade to begin to reap the benefits of the new and highly improved version of the Kentico Online Marketing Solution. The Bit-Wizards Digital Marketing and Application Development teams are excited to announce the newly launched Magnolia Home website built on the Kentico Online Marketing Solution and hosted in Microsoft Azure App Services.